Current medical data supports the safety and efficacy of long term maintenance on Subutex and Suboxone. Thousands of patients have been maintained for years on Methadone but we believe that for many patients long term maintenance with Subutex and Suboxone is a better and safer choice. Our patients currently safely remain on Subutex and Suboxone for years. Short term use of Subutex and Suboxone can also be considered for either detox or short term maintenance if that is what a patient prefers. However, the risk of relapse when stopping Subutex and Suboxone must be considered. Involvement in a program of recovery is recommended for patients that want short term treatment with Subutex or Suboxone. As you should be aware Subutex and Suboxone provides a way for Opiate addicts to regain their lives. Our experience is that patients who suffer from untreated Opioid Use Disorder find that their relationships, health and employment are seriously impaired. 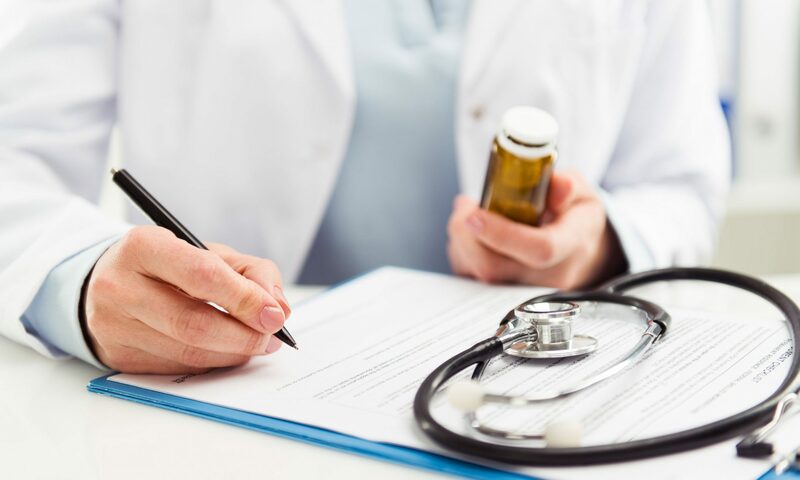 With treatment by our expert Subutex Doctor or Suboxone Doctor patients improve their health, regain their relationships and find satisfying employment. Previous PostPrevious Need a Subutex Doctor or Suboxone Doctor in Gainesville or Jacksonville?